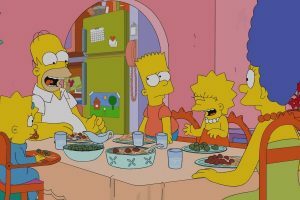 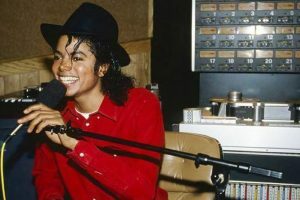 The episode featuring Michael Jackson will be removed from The Simpsons archive after the allegation of sexual abuse against the deceased singer. 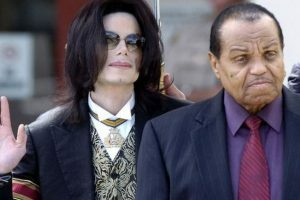 "For so many years both those men said they loved Michael and denied all molestation". 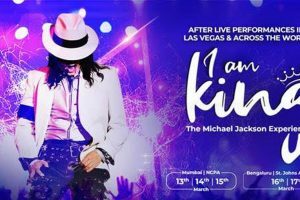 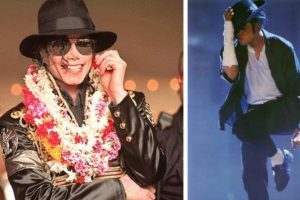 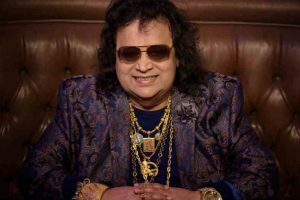 I AM KING - The Michael Jackson Experience-- a tribute to the legend of pop will reach India in March after its resounding success across the world. 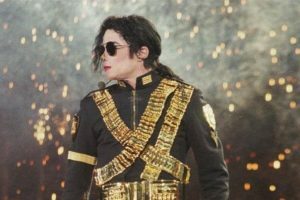 Michael Jackson, the legend who passed away nine years ago, will always be remembered as the irreplaceable 'King of Pop'. 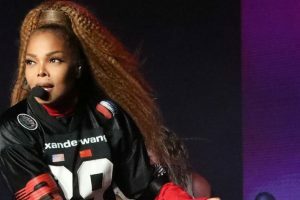 Singer, songwriter Janet Jackson delivered an energetic comeback at the Panorama Music Festival on Randalls Island. 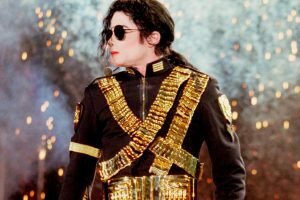 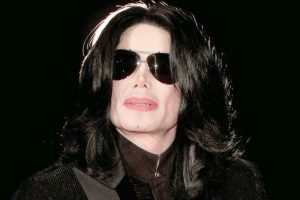 Pop legend Michael Jackson led a controversial life and revelations about the star keep popping up even after his death. 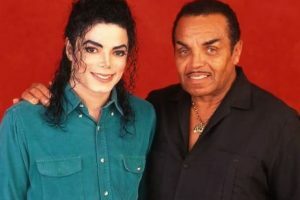 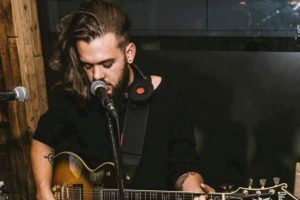 Continue reading "Michael Jackson’s father Joseph Jackson dies at 89"
Continue reading "Michael Jackson’s personal photographer on pop star’s gender identity"
On World Environment Day, let's listen to the songs that tell us we need to take a pledge to save this planet. 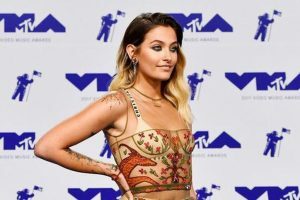 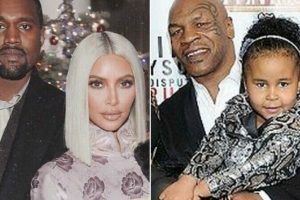 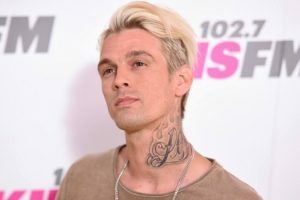 Continue reading "Acoustic singer Jordan Johnson to launch his Extended Play"
Continue reading "Not just Kim Kardashian, these 7 celebs also chose unique baby names"
Continue reading "Aaron Carter opens up about Michael Jackson’s death"
Continue reading "Molestation lawsuit against Michael Jackson dismissed"
Continue reading "Michael Jackson’s ‘Blood on the Dance Floor’ revamped"
Continue reading "Paris Jackson helps relief efforts in Puerto Rico"